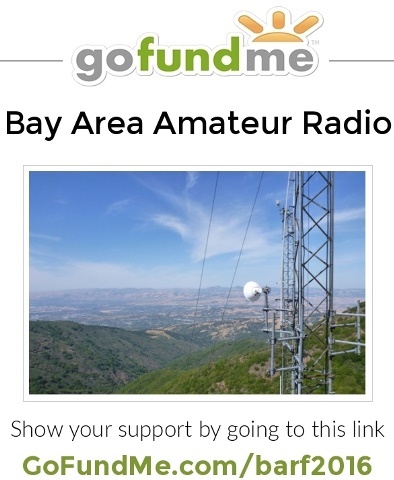 Amateur radio is a great technical hobby - it deserves clear concise, accurate, technical information. Let's all do what we can to find and share the correct verifiable technical information so we're not challenged by mis-understood problems later on. I'm the first to admit I don't know everything, we don't know what we don't know, we know there are a lot of things that we do not know, and there are many things that we do know, and if we need to know something we need to find out. If proven wrong, admit it, acquire and present correct information and knowledge. Don't tell us anything that can't be verified, or tell me something that turns out to be incomplete or worse, false. We can't be corrected with the wrong information. My motto for years: Lack of the right information is a dangerous thing. We're not discovering a new science here, or redefining proven science. It is essential that we get the terms, their meaning and proper use right. With that, let's start working toward ample, correct, accurate, verifiable, unambiguous information and correct practice. Common Reference Links - Connectors, How-To, etc. Did you know the difference between S-units is a whopping 6dB? Totally rocking vid per ham radio!!!! de IQ4DJ, Giorgio!